Josh may have been Swayze crazy with his entry for part one of this series, and Brandon was Buscemi scheming with his choice for part two: but Jake has his own unique Willis thesis with "Die Hard"
If you think that I'm just using this article premise as an excuse to talk about "Die Hard," you are correct. That's also why I've volunteered to discuss my favorite Christmas movie, my favorite family comedy, my favorite emergency training film, and my favorite ad for zippos. A heist movie could be described as a movie where the plot centers around a heist. If you wanted to get more specific you could even define a 'heist' in this context as a complicated robbery. This may not be your personal definition of a heist movie, but surely you admit that it's a reasonable definition for someone to use. 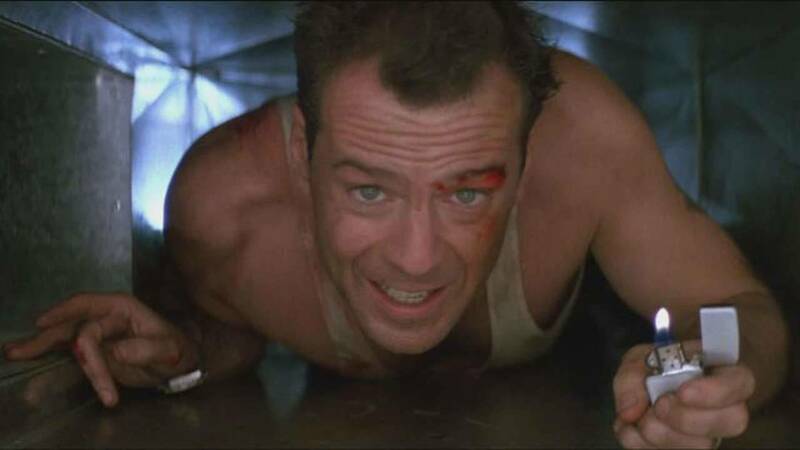 By that very reasonable definition, "Die Hard" is absolutely a heist movie. Hans Gruber's plan is to steal millions of dollars in the form of bearer bonds, pretend to be a terrorist, then cover his escape with an explosion in front of news cameras. Not only is this a heist movie, it's a great heist movie. It's a tragedy for Hans that sees the protagonist of that version of the story realizing that his pursuit of money has doomed him only as he begins to plummet to his demise, still clutching onto a symbol of the wealth he lost everything chasing. Great characters make a great story. If you’ve got a story you want to tell, now is the time to enter Film Challenge Detroit 2018! It’s Local 4’s film competition that takes the best film makers from all over the area, showcases their work, and awards the best films fabulous prizes. From cameras, to cash, to a trip for 4 to the Sundance Film Festival. 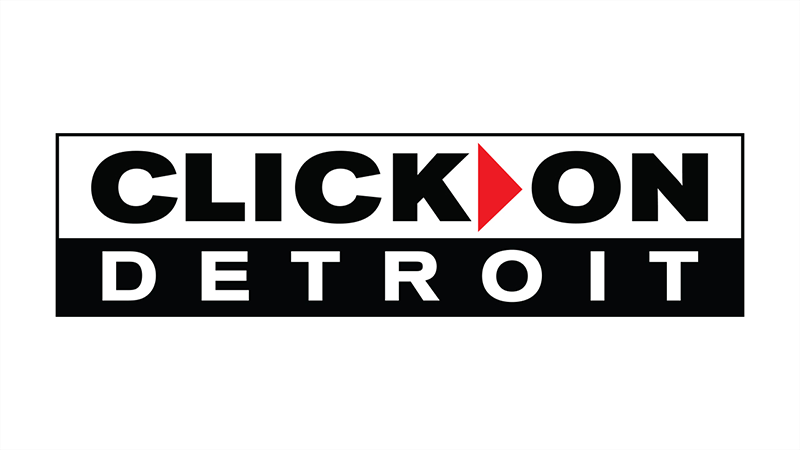 Check out FilmChallengeDetroit.com to see last year’s entries, peep the rules, and enter your masterpiece, and keep it turned to Local 4 all summer long for more information!